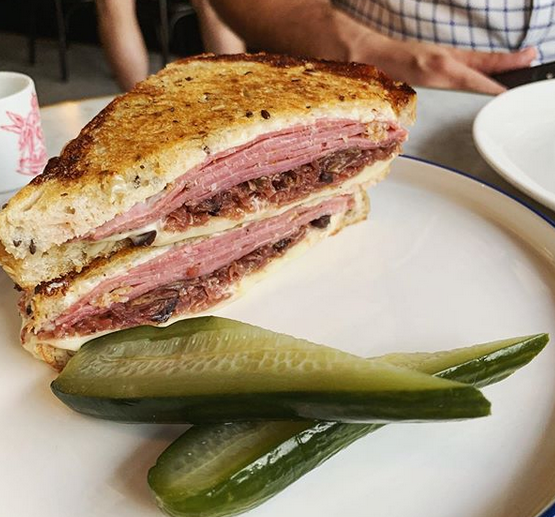 Pope Joan's famed Reuben. Image source: @gemimacody via Instagram. Over the summer break, Melbourne cocktail bar and New York-style supper club The Mayfair closed without any warning. Restaurateur David Mackintosh, who was part of the team that set up MoVida with Frank Camorra, announced the closure two days ago via social media. “One door closes, another opens. As the door has closed here for the last time, we wish to thank you all for sharing a drink at the bar,” he wrote on Instagram. The Mayfair. Photography: Tim Grey. 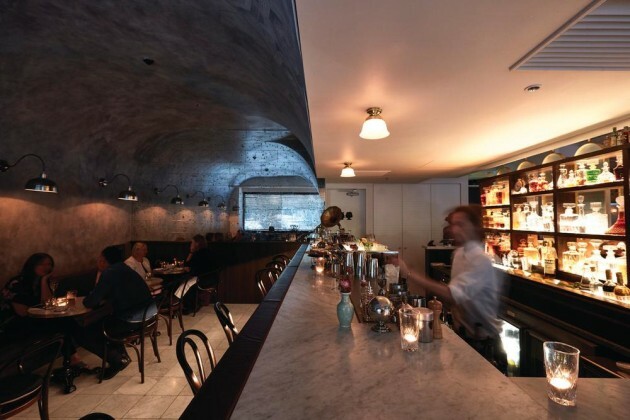 In equally as shocking a move, Matt Wilkinson's defuct Brunswick East cafe Pope Joan, which closed in May 2018 after the site was sold to property developers, has been reborn and taken over the space at the base of the Sofitel Hotel in Melbourne's CBD. “Yes, the rumours are true...we're back! 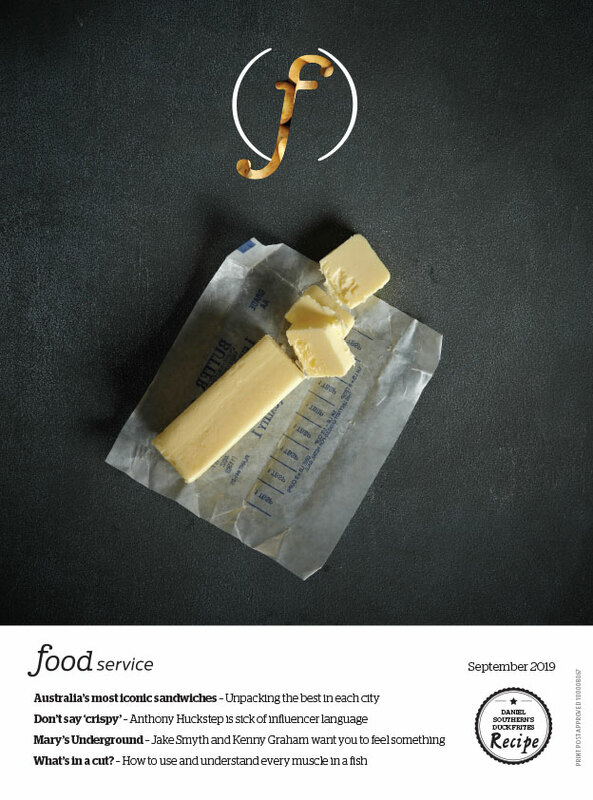 We are running a special pop-up in the Melb CBD from now until Easter. Our official opening date is 4 Feb but Wilko and Jakey are down there now slinging sandwiches (woohoo!) and more,” Wilkinson wrote. Pope Joan was a local favourite in Melbourne's north for eight years, known for its simple breakfasts and stand-out sandwiches. When it closed, the hospitality world and regular customers alike mourned the loss of a family-friendly, welcoming and humble cafe. The pop-up is serving sandwiches from now until Feb 4, when the menu will expand to full service, from then until April 18. Mackintosh stills owns the restaurant, but no plans for after the pop-up have been announced yet.